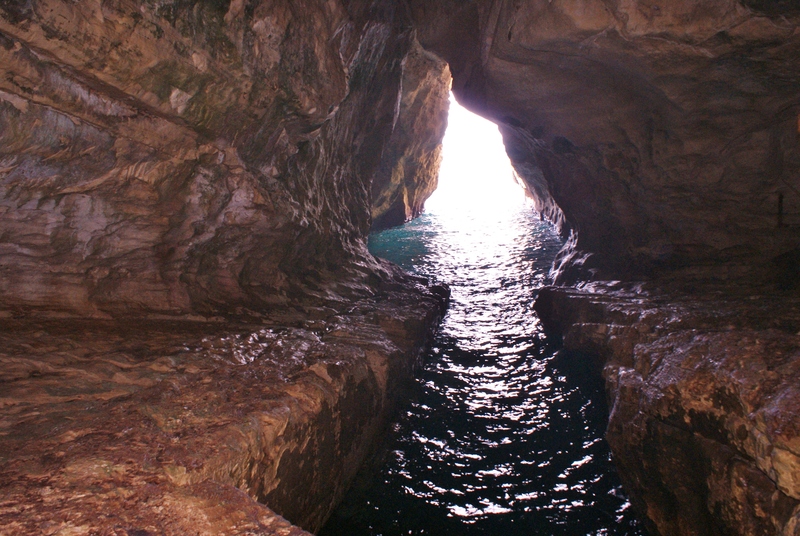 Right up in the north-west corner of Israel, on the border with Lebanon, are the sea-sculpted caverns of Rosh Hanikra. 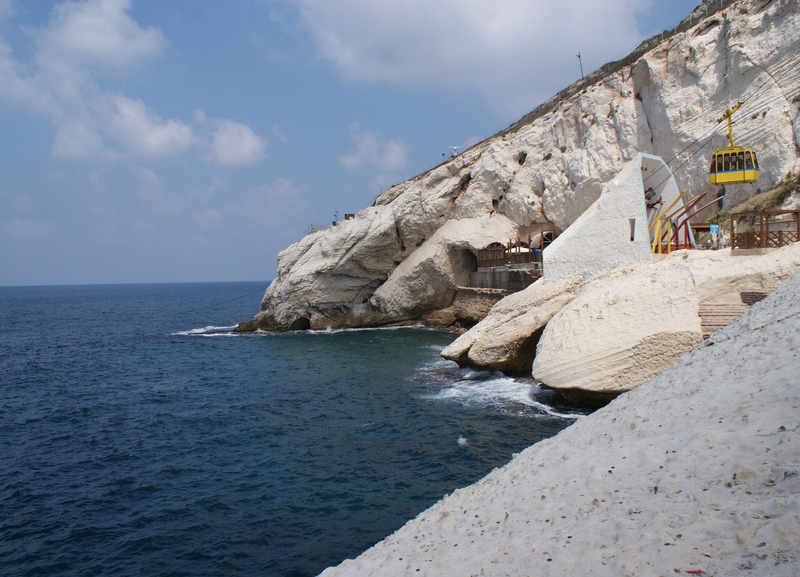 With a marvellous view of the Mediterranean coast – and a peek into Lebanon through the border fence – the site offers the chance to descend 210 metres in a cable car and explore the grottos and the fossil-rich cliffs. 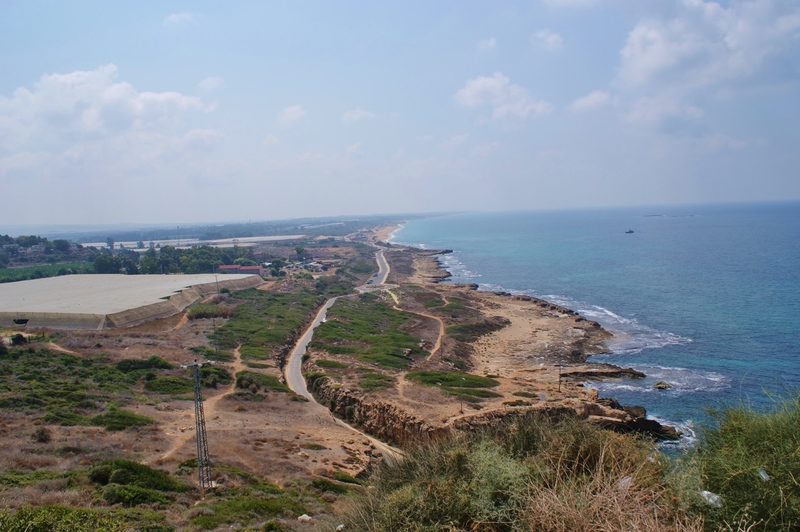 In 1942 soldiers from New Zealand and South Africa serving with the the allied forces excavated tunnels through the soft chalk to create a route for the Haifa-Beirut-Tripoli railway. 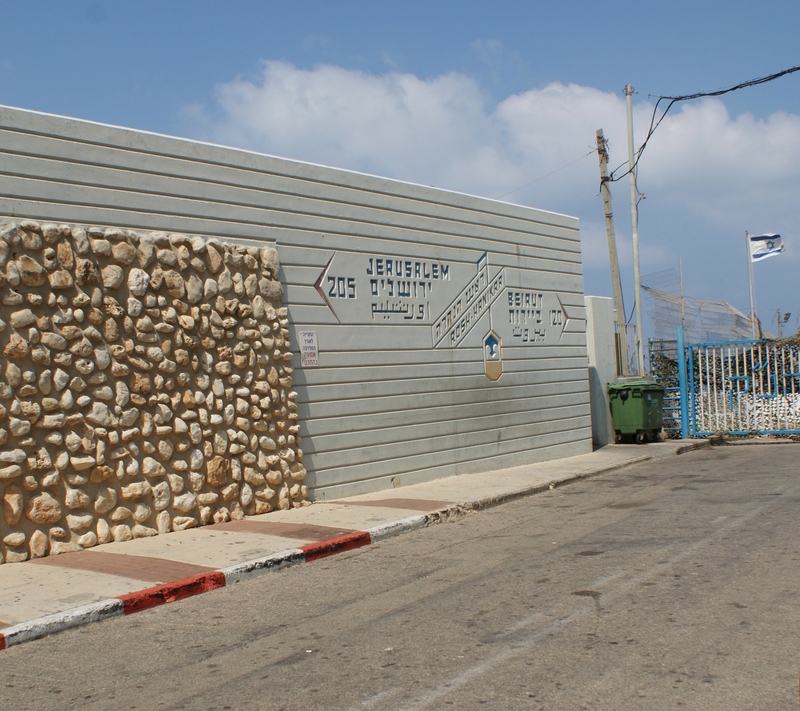 In March 1948 the railway was blown up by the Carmel Division of the Haganah in order to prevent its use by invading Lebanese forces. 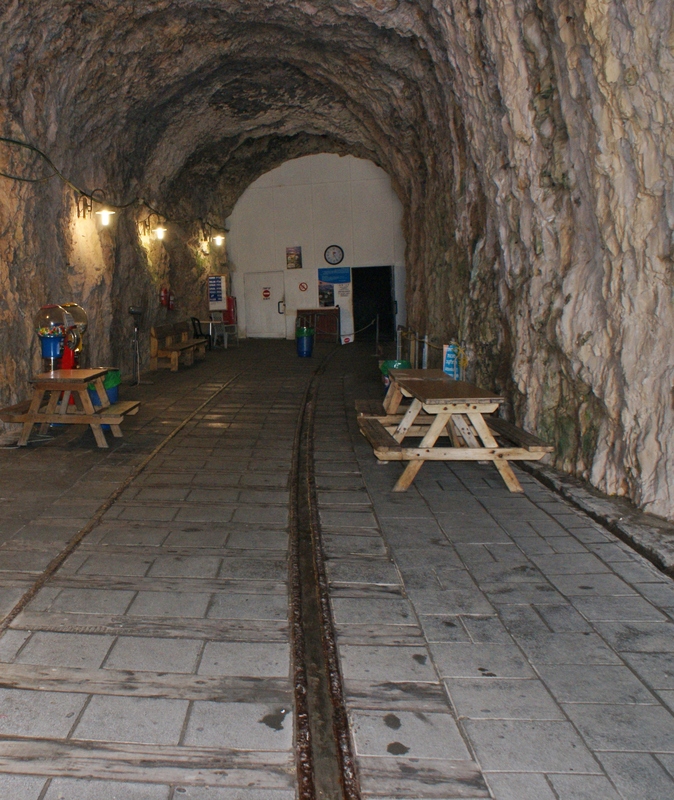 Today an audio-visual presentation is given and coffee and ice-cream are served inside one of the tunnels which actually exits in Lebanon. 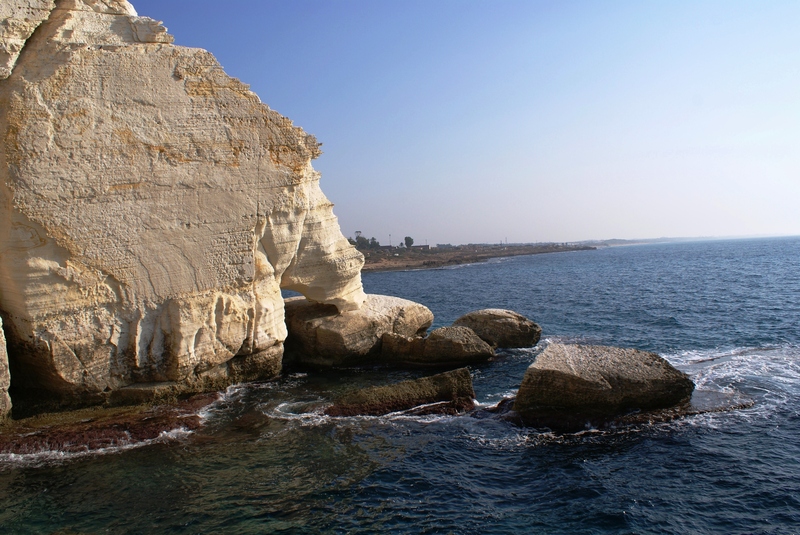 Rosh Hanikra is part of the Achziv national park and Loggerhead Sea Turtles nest on the nearby beaches. Comment is (apparently far from) Free. Fantastic photos. Marvellous place and, most enviable of all for those in dreary rain-sodden Farringdon Road at Guardian HQ and London generally, lovely weather. It took some considerable self-discipline to read beyond the words “coffee and ice-cream are served”. Mmmmmmmmmmm………..